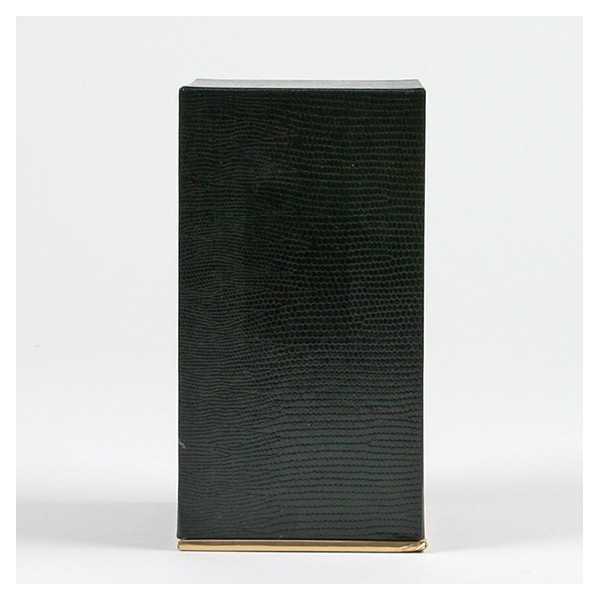 The luxury gift box is made from 1200g/sqm cardboard. It covered by shiny black paper with "snake skin" effect. Its base is covered by gold paper in order to bring more elegance?. A carton contains 20 units.? You want to customize this product with your own logo ? Contact our team by email on info@centurybox.be????? ?